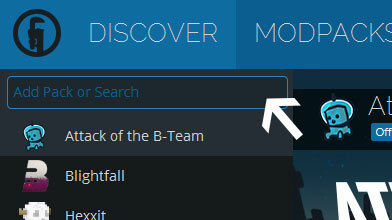 Type in the modpack name (Valdrea Modded [1.12.2]) or paste the following url into the search box. 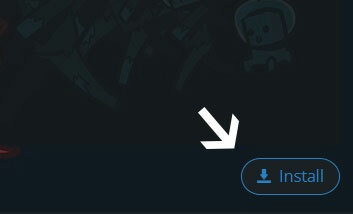 Finally, click Install at the bottom right of the launcher after you select Valdrea Modded [1.12.2] from the list on the left. The launcher will handle everything else! A fresh start, under new management. - Removed Ore Shrubs, possibly broke the world. - Removed Forestry due to compatibility errors. - Updated Forestry, hopefully fixes crashes.